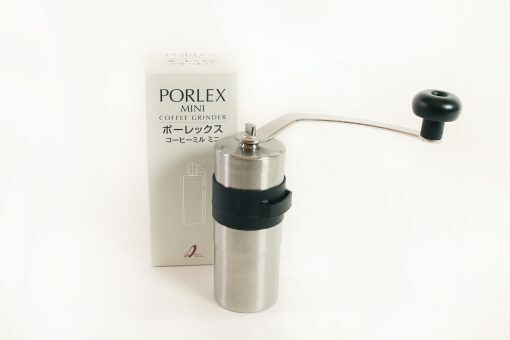 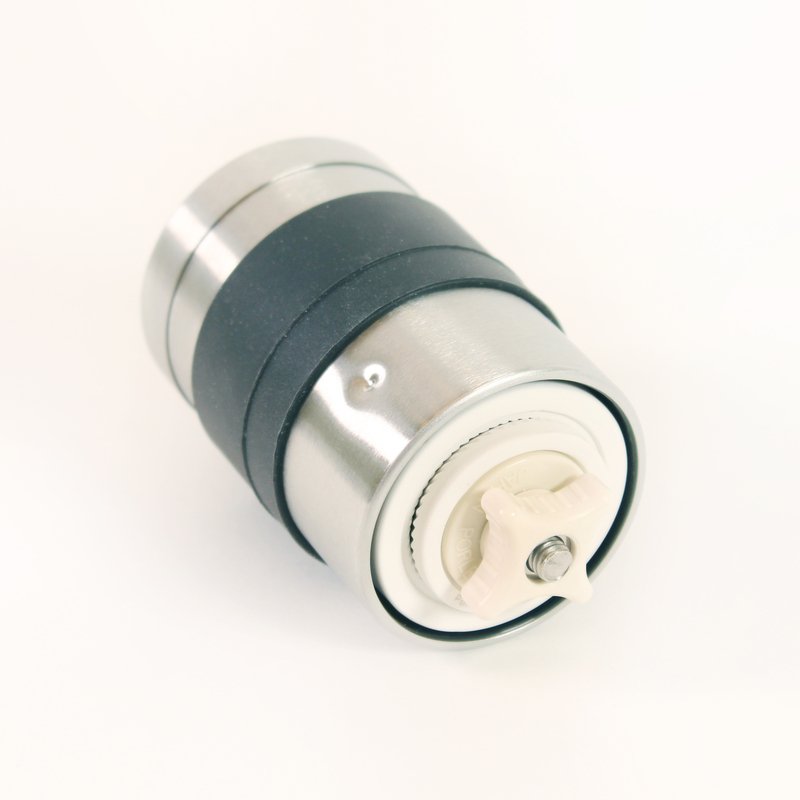 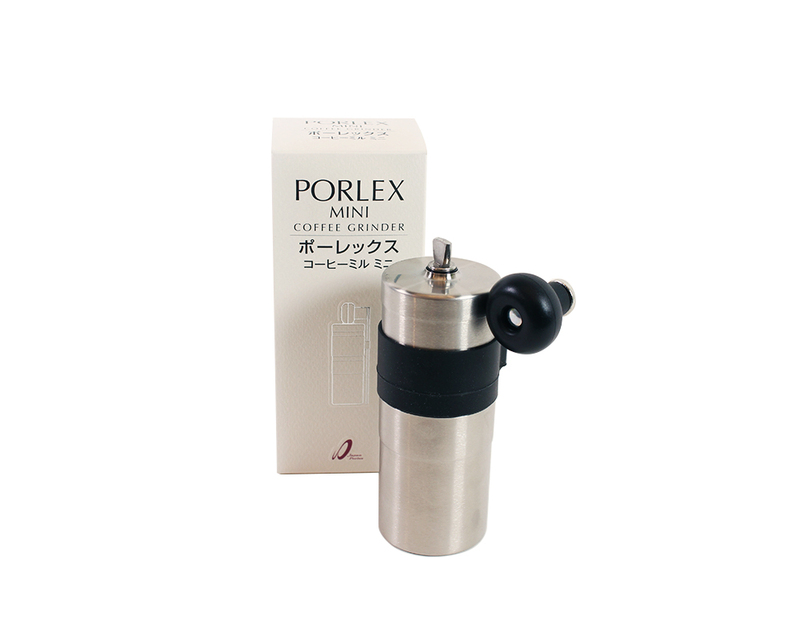 Whether you want the perfect coffee grinder for travelling, or you want a great quality burr grinder without the price tag of an electric machine, Porlex grinders are what you’re looking for. 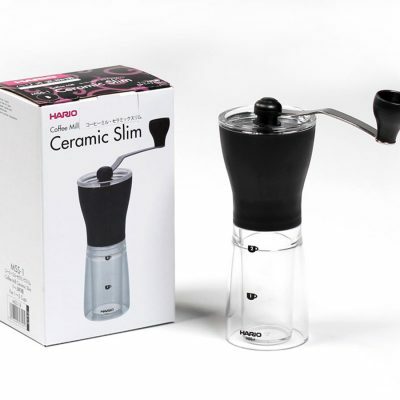 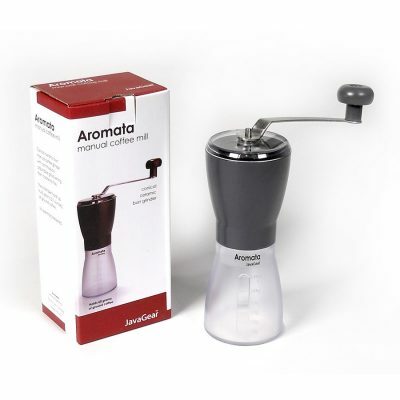 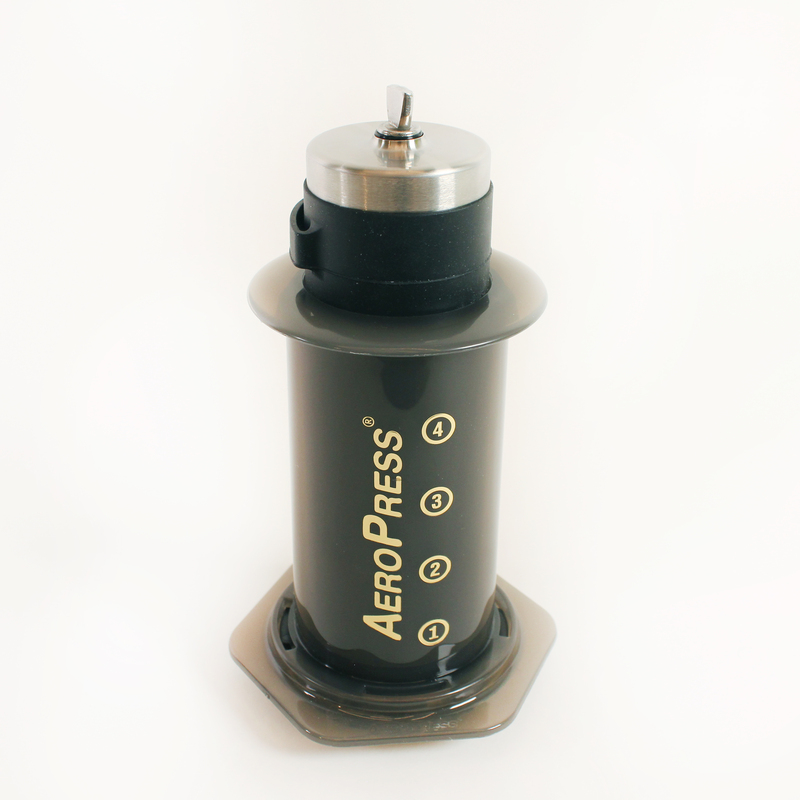 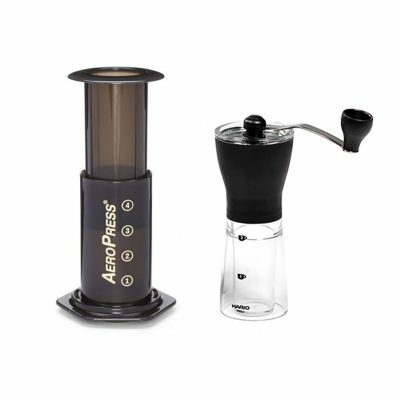 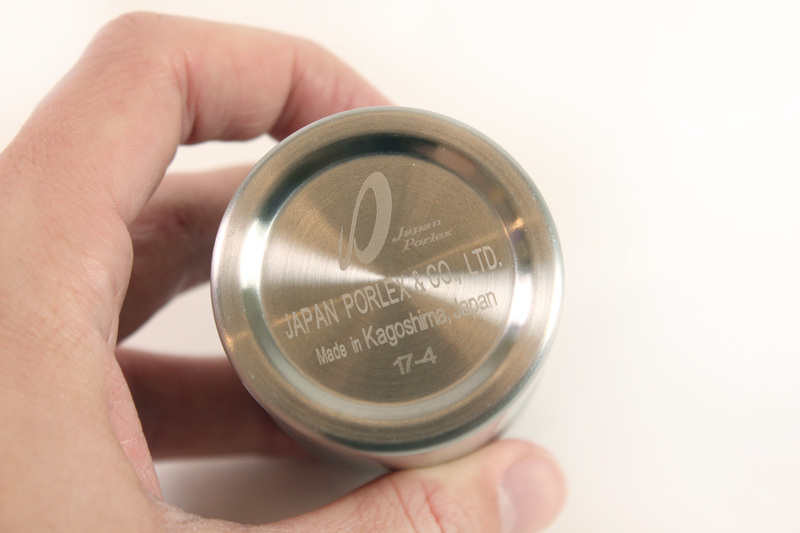 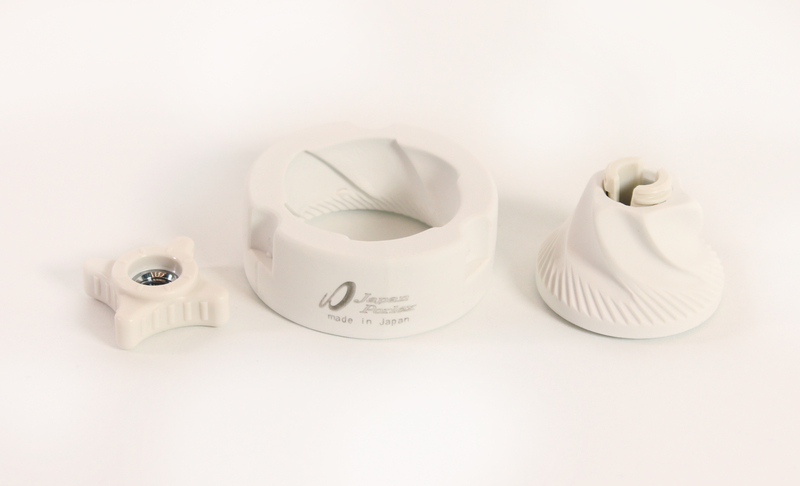 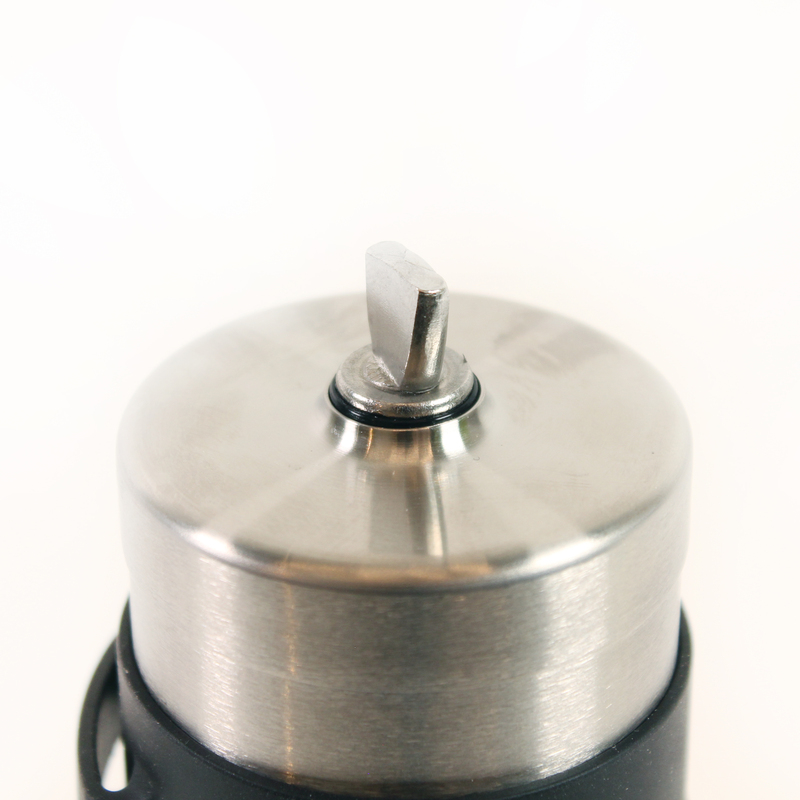 This grinder has ceramic burrs and a stainless steel housing, which not only makes it easy to clean, but more resilient than glass versions, and produces less static than plastic versions. 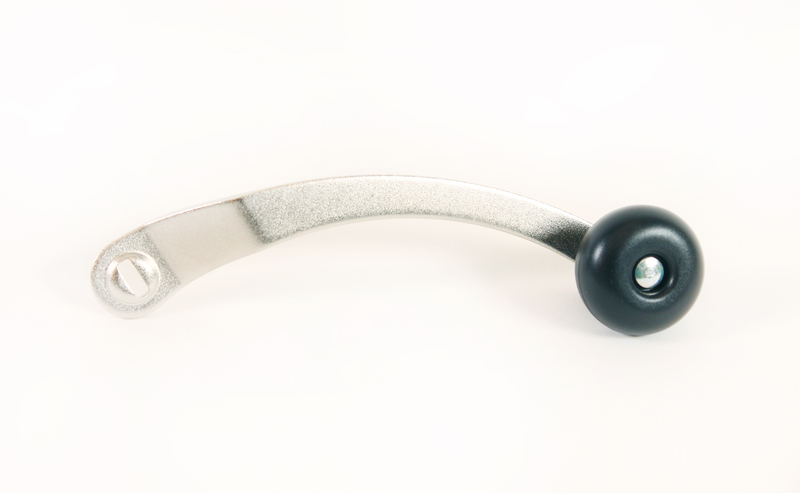 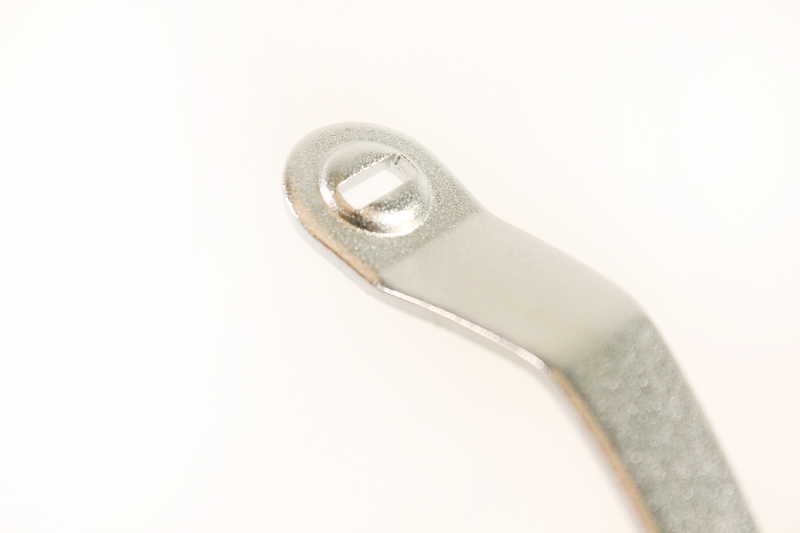 This is the new version of the Porlex mini with the slotted grinder axle.